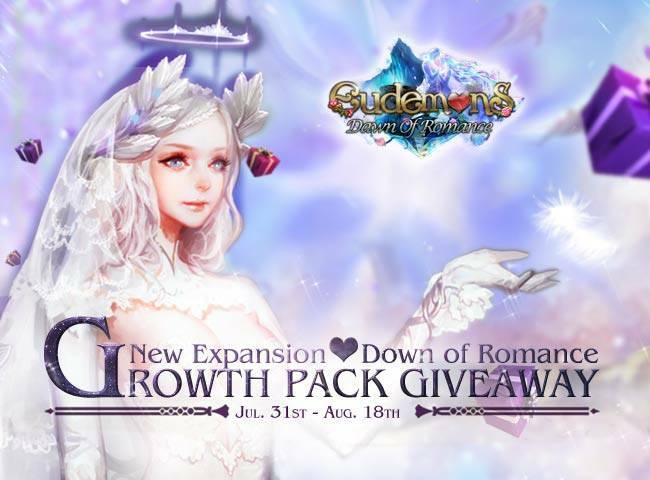 NetDragon has just released a new trailer in preparation of the "Dawn of Romance" expansion that is scheduled to be launched for Eudemons Online on July 31. The expansion is packed full with brand-new features and tons of updates, offering wedding ceremonies, a new mount, babies and more. 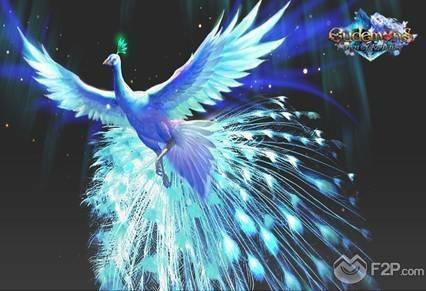 With this expansion, the level cap will increase to 150, allowing players to earn more battle point and a new mount will make its appearance in the game: the peacock which is regarded as the most kind, intelligent, free and peaceful bird as well as the embodiment of beauty and talent. It will be available for finishing some specific quests. 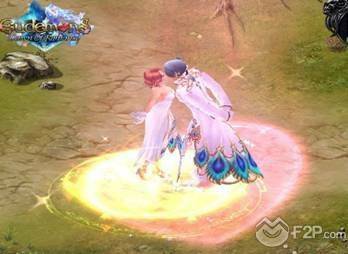 In addition, players may host their very own romantic wedding, putting on a gorgeous wedding dress, standing hand in hand with their lover, walking the plush red carpet to the center of the room to declare their undying love by placing a ring on each other's finger. There's even the chance to engrave the wedding ring with the couple’s name and to summon a Ring Spirit, which will bear witness to the players' love. To crown their marriage, players can have their own incredible Eudemon baby. 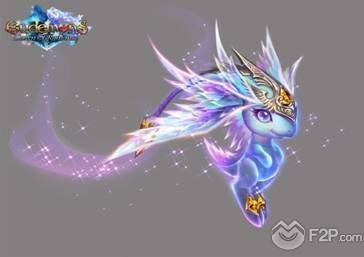 They come in six types gifted with different personalities and powerful attributes to aid in battle later on. Nine composing methods to improve a baby’s abilities will make them grow stronger. Note: If you have claimed the prizes for a certain level today, you need to claim the following level prizes tomorrow or other days. Step 2. Add your email in the field below, check your email account and follow the instructions. Step 3. Sign up for free and create a new account on our Eudemons Online event page. Step 4: Download and install the EO client before creating a character in a server you like. Step 6: Claim pack in game at Prize Legate: Lorraine (Cronus 214,607). Click on "PATH FINDING", choose "OTHERS" and click "Prize Legate" to head you there. 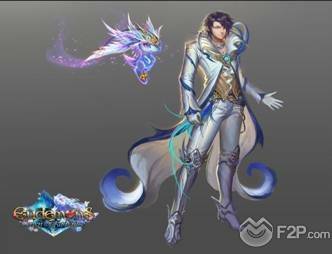 Eudemons Online is a free-to-play fantasy MMORPG that combines a gorgeous western style with oriental aesthetic perspectives into a place of monsters and magic. Whether you choose to be a Warrior, a Mage, a Paladin, a Vampire or a Necromancer, there are over 100 distinctive Eudemons to assist you along your epic adventure. Select and train them wisely to uncover the secrets of the land of Cronus!